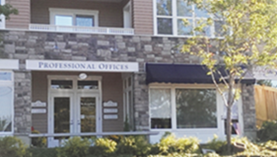 The Juanita Center LLC is located in the Professional Offices building at 627 5th Street, Mukilteo WA. From WA 99, take WA-525 (Mukilteo Speedway) North toward Mukilteo/Whidbey Island Ferry (approximately 5.5 miles). Proceed 50 yards to 627 5th Street. Destination is on your right. 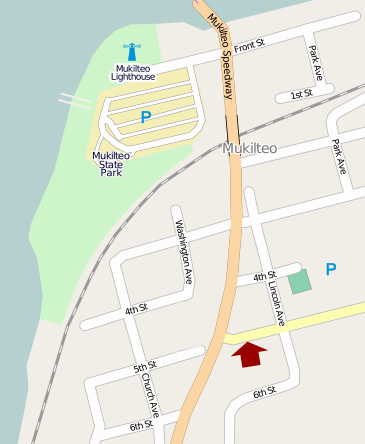 Starting from Rucker Avenue in Everett, proceed to 41st Street and make a right—41st Street becomes E. Mukilteo Blvd. Proceed for about 4.5 miles. E. Mukilteo Blvd. becomes 5th Street. Proceed for 0.5 miles to 627 5th Street. Destination is on your left. Take the Mukilteo-Clinton Ferry to the ferry dock in Mukilteo. Go South on WA-525 (Mukilteo Speedway). Turn left on 5th Street (at the first traffic light, 3 blocks from the ferry dock). Proceed to 627 5th Street. The Juanita Center is in the Professional Offices building on your right.